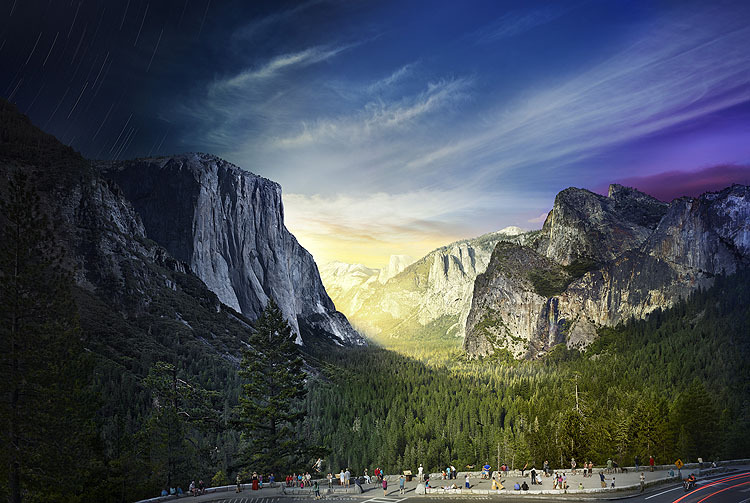 Monroe Gallery of Photography: Stephen Wilkes' "Yosemite, Day to Night" Among National Geographic's "Best Photos of 2016"
Stephen Wilkes' "Yosemite, Day to Night" Among National Geographic's "Best Photos of 2016"
This photo was originally published in "How National Parks Tell Our Story—and Show Who We Are," in January 2016. View Stephen Wilkes' full Day To Night Collection here. Related: See our full compilation of 2016 lists of the "Best" of all things photography here.